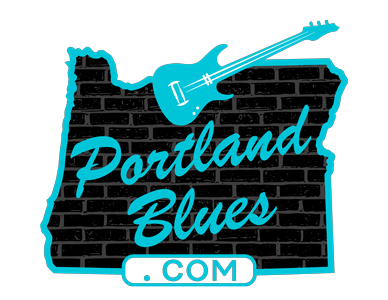 The Cascade Blues Association is joining the twenty-first century — for the first time we will conduct the Muddy Awards nominations and final voting online. This will allow us to verify that only one vote is received per email address and will also make it easier for us to automatically tally the returns within a firm deadline. It will also save us a great deal of expense and time printing and mailing ballots. The first round nominations will open in mid-August. Watch our website, Facebook page, and CBA email blasts for further information.